For the boat owner, lots of lines and fenders. It’s important to also put fenders on the waterside if your docked alongside in case something breaks free and travels down the waterway. Anything loose on the boat should be taken and stored inside. Double check all your bilges and make sure you have a backup pump or the marina does as there likely will be a lot of water. 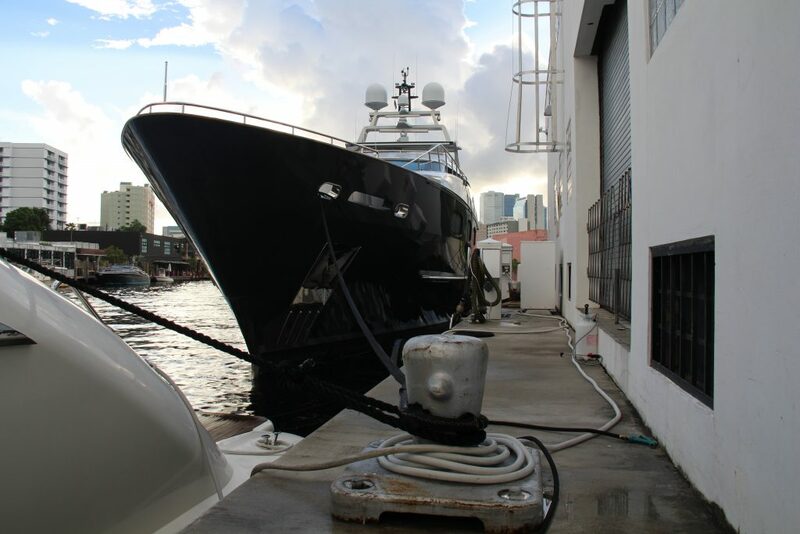 At the 5th Street Marina we make sure that everything loose is picked up and put inside. A gust of wind can pickup a chair or whip the end of a hose around to bust out a window. Anything that can not be put inside we tie down. We also recharge all the fire extinguishers and safety equipment.